DESCRIPTION OPEN HOUSE THIS SATURDAY 2 PM TO 4 PM. Looking for that perfect location in the sought after community of Brentwood? Want to raise your family in an area where your kids can walk to all levels of schools including University? 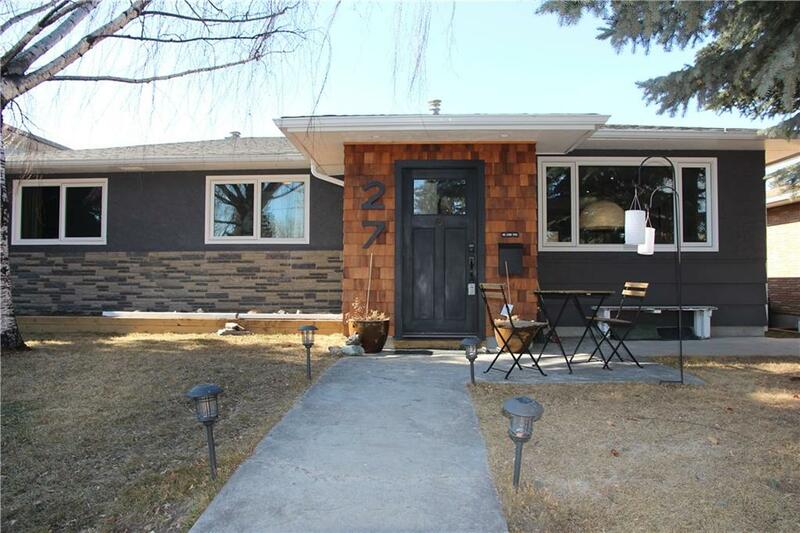 This 3 +1 bedroom, almost 1300 square foot bungalow has one of the nicest, West backyards in the area! Full, glorious sunshine covers your amazing deck that is the full width of the house. Family, clients and friends will love your above ground pool, and gatherings will be wonderful among the trees, flowers and landscaping. The home owner did extensive renovations to this home including a new large kitchen with polished concrete countertops, built-in oven and microwave, appliance garage and seating for the whole family around the massive island. Extended foyer , newer windows, shingles, bathrooms and lighting. Enjoy coffee or drinks in the front patio area or in the backyard. This home has it all and is a rare find. Book your showing quickly! 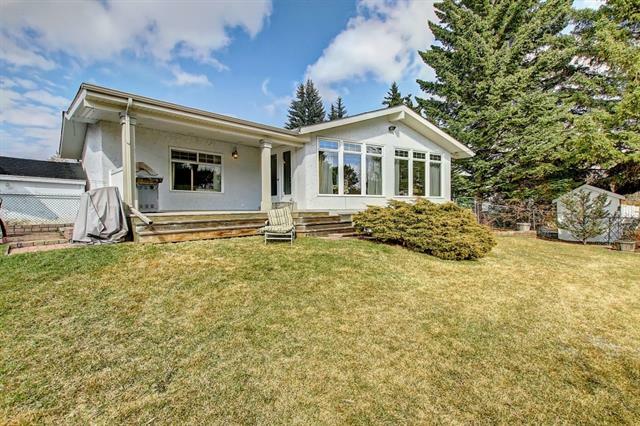 Home for sale at 27 Bennett CR Nw Calgary, Alberts T2L 1R2. 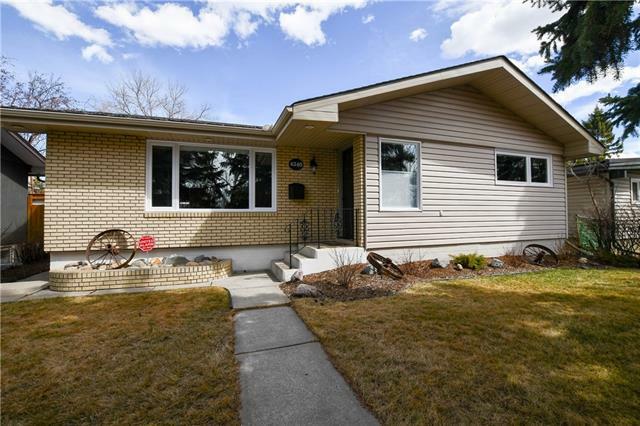 Description: The home at 27 Bennett CR Nw Calgary, Alberta T2L 1R2 with the MLS® Number C4223601 is currently listed at $629,900.